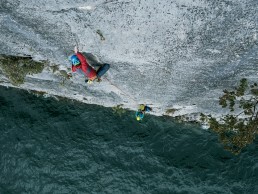 Two days to tell about climbing: the laughter, the journey, sharing, the environment, the approach. 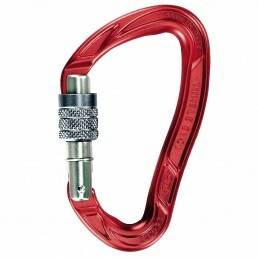 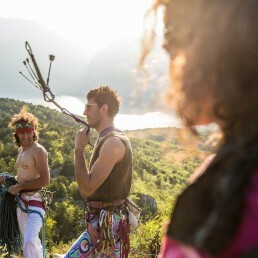 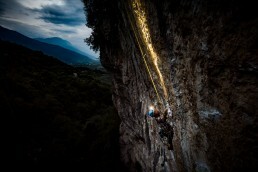 Arco Rock Star is the international event dedicated to the climbing photography. 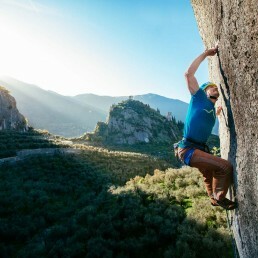 Some selected professional and open teams will compete in taking the best climbing photos on Arco’s mountains, the capital city in Europe for outdoor sports. 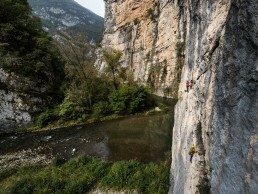 Two days in which the teams, which are composed by a photographer and two/three athletes, will have to “search for” the best photograph, by capturing the athletic action (section: climb) and by showing everything there is around climbing (section: “around climbing”): the laughs, the journey, the sharing, the environment, the approach. 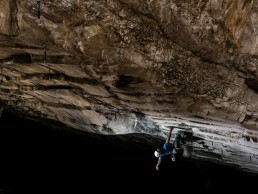 The best pictures of the two categories, pro and open, will receive a money prize and a material prize. 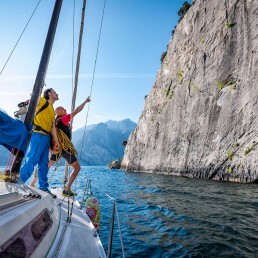 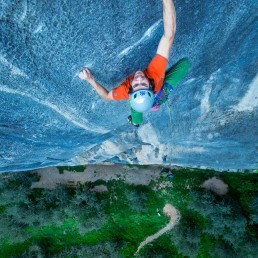 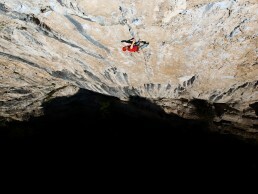 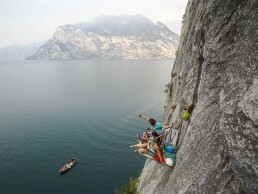 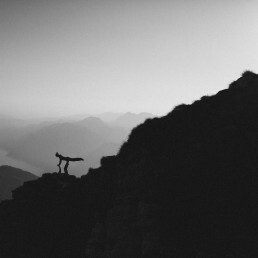 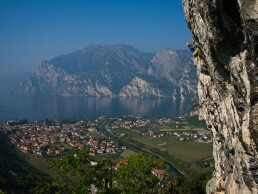 Garda Trentino is the world capital of climbing. 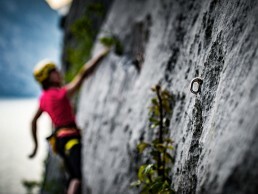 Its extraordinary limestone attracts thousands of climbers every year, on the beautiful cliffs, of every level and typology, and on the suggestive multipitch routes. 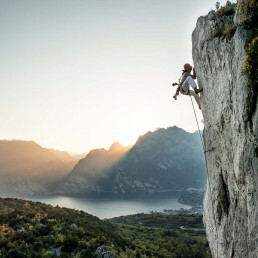 From the rocks above Lake Garda, to the Valley of the Sarca, there are hundreds of routes that over the years have ventured the strongest mountaineers and climbers. 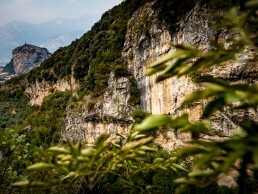 Arco Rock Star gives the participants the possibility to choose the cliff or the crag on which they challenge themselves. 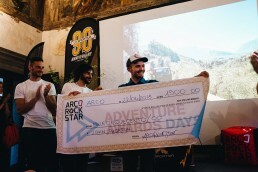 Arco Rock Star 2019, subscriptions now open.